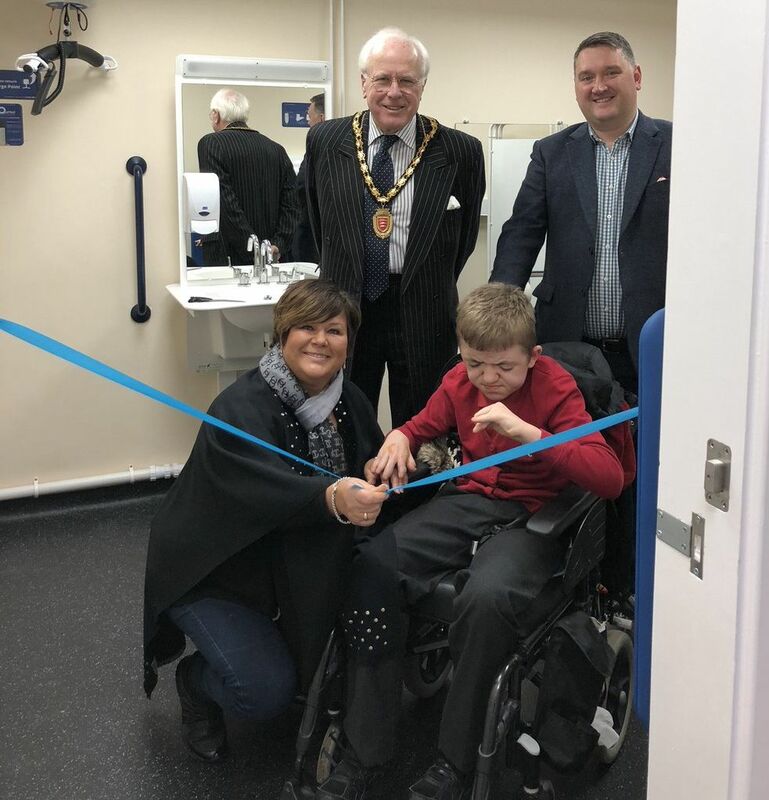 After months of waiting Colchester’s newest Changing Places toilet facility for people with complex care needs was opened in the town centre library this morning. It is estimated that there are ¼ million people in the UK who for one reason or another cannot use a standard disabled toilet. This can include people with profound and multiple learning disabilities, motor neurone disease, multiple sclerosis, cerebral palsy, as well as some elderly people. 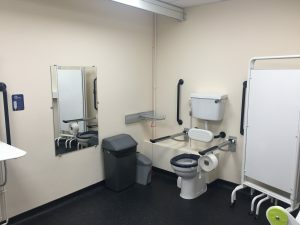 Local resident Scott Everest, whose 13 year old son Johnnie is physically disabled and attends Lexden Springs School, has been campaigning for the past 18 months for this new facility that will make visits to the town centre less stressful for those who may need to use it, as well as for their families and careers. 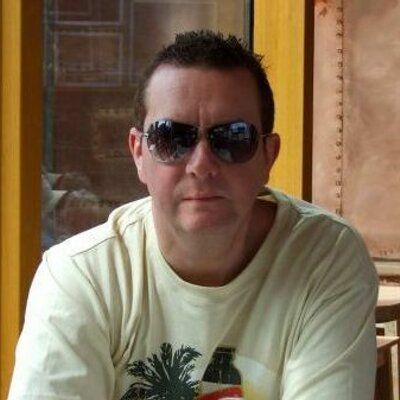 Scott has been helped by Essex County Council Councillor Sue Lissimore, who is also Scotts Colchester Borough Council ward Councillor in Prettygate. 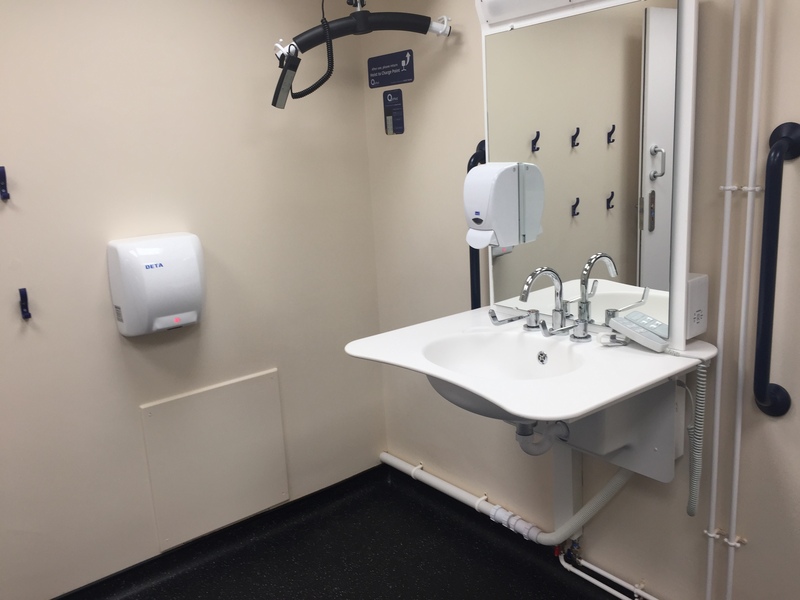 Sue worked hard to access funding from Essex County Council for the equipment and construction and liaised with Colchester Borough Council who agreed to clean and maintain it. 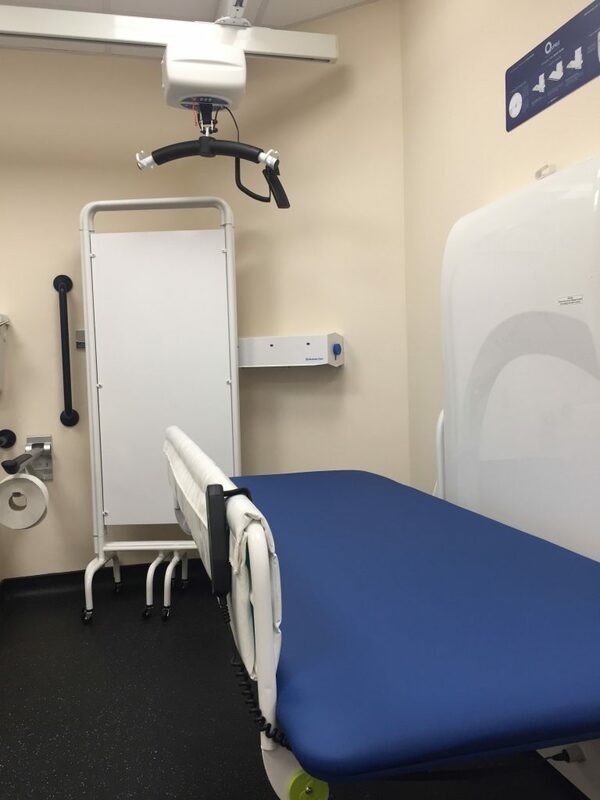 The new Changing Places, which is about the size of a single garage to give the user and anyone accompanying them plenty of space that a standard toilet doesn’t provide, includes a height adjustable changing bench, a hoist that can be moved around the room on runners affixed to the ceiling, a privacy screen and height adjustable sink. Well done Scott and Sue for making a difference to the lives of many! 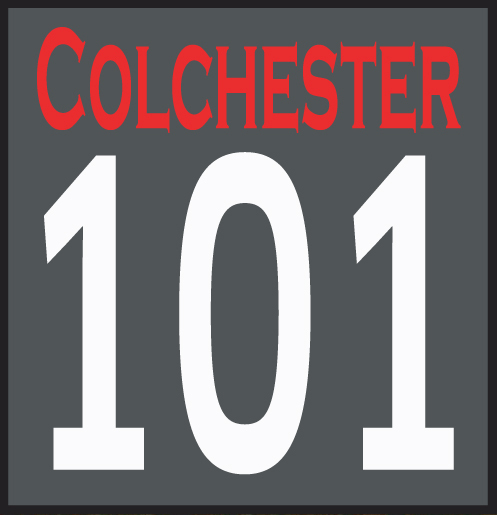 You can watch the ceremony HERE on the Colchester 101 Facebook.